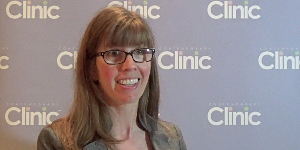 In this interview filmed at the American Diabetes Association Scientific Sessions, Kathryn Kreider, DNP, FNP-BC, BC-ADM, explains diabetes associations and the implications it has on health management for patients with diabetes. 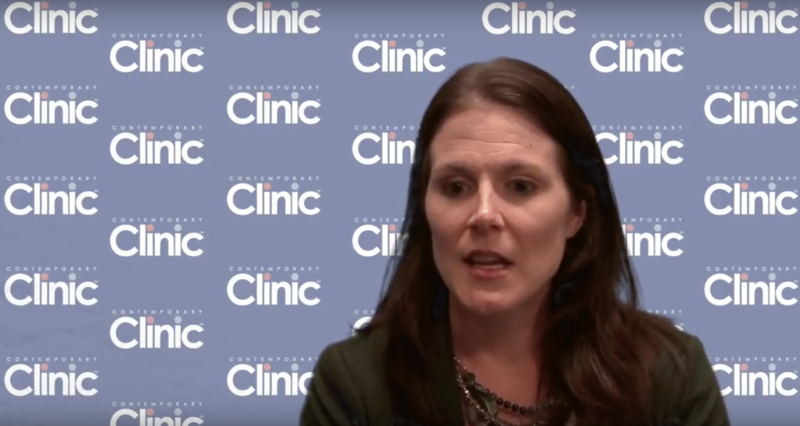 How Can Nurses Help Manage Cancer Patients' Oral Chemotherapy Regimens? At the National Community Oncology Dispensing Association (NCODA) 2017 Fall Summit, Deborah Walters, RN, OCN, discussed how nurses can manage patients' oral chemotherapy regimens. 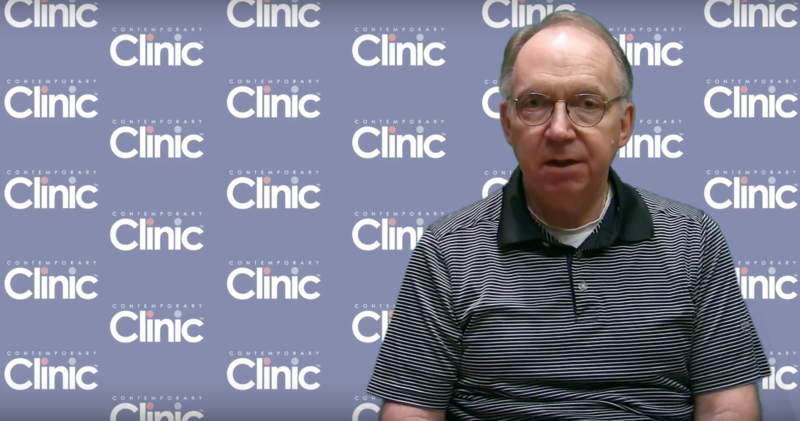 What Should Patients Know About Their Oral Chemotherapy Treatment? Patients with cancer often face complex medication regimens. 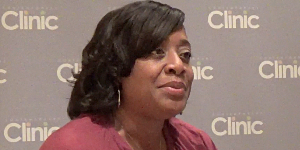 At the National Community Oncology Dispensing Association (NCODA) 2017 Fall Summit, Mary Anderson, RN, OCN, explained what these patients taking oral chemotherapy medications should know about their treatment. How Will New Digital Innovations Impact Cardiology Care? John Rumsfeld, MD, PhD, chief innovation officer at the American College of Cardiology, discusses how new digital health tools will have major effects on the cardiovascular field in years to come. How is Digital Technology Changing Type 2 Diabetes Management? Tom Frank, PharmD, BCPS, talks about the role of digital technology in changing the way that type 2 diabetes is managed. 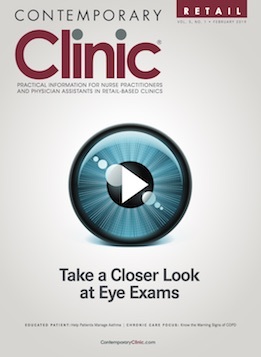 Joan Bennett, DNP, FNP-BC discusses the role of the clinician in curbing inappropriate antibiotic use. Joan Bennett, DNP, FNP-BC outlines some of the major consequences that may happen as a result of inappropriate antibiotic prescribing. Miranda Wilheim, PharmD, Clinical Associate Professor at SIUE School of Pharmacy, discusses what clinicians need to know about the upcoming flu season.